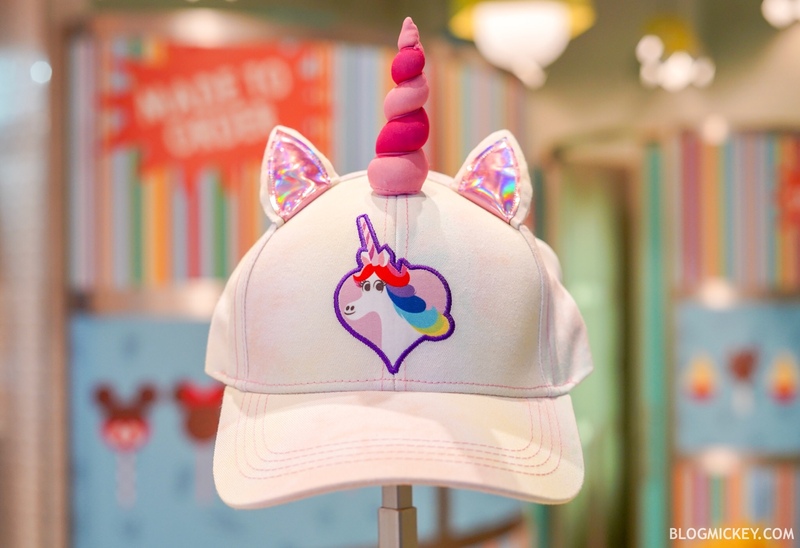 A new Rainbow Unicorn hat is now available at Walt Disney World. 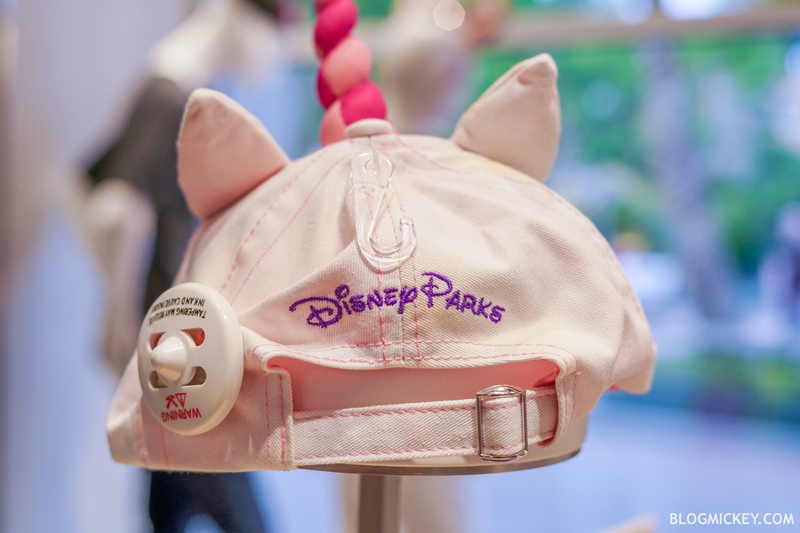 The hat is a very light shade of pink and features shiny rainbow ears and a multicolored horn. Of course, the famous Dream Productions actress gets a staring role front and center on the hat. The hat retails for $27.99 and can be found at Disney Style in Disney Springs as well as the Walt Disney World theme parks.